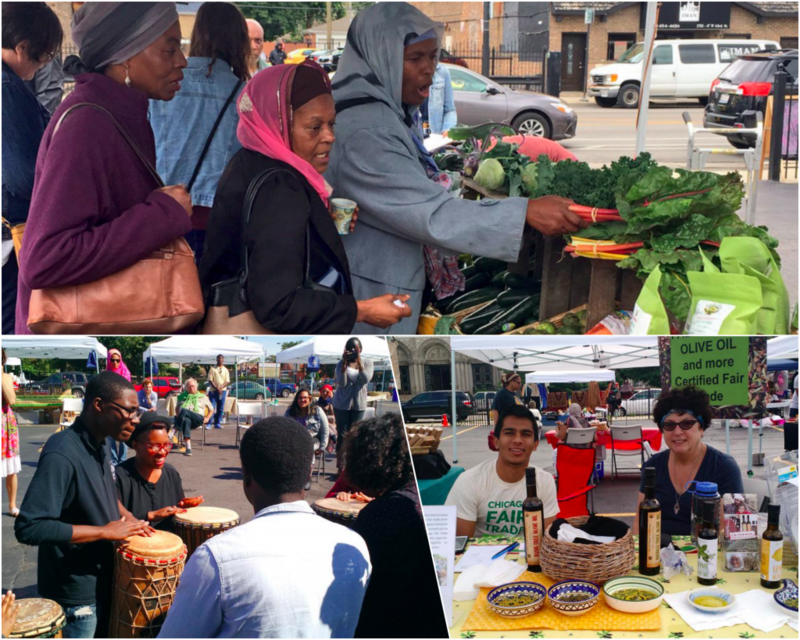 Fresh Beats & Eats Farmers Market mobilizes multiple aspects of IMAN’s work to create a holistic health, wellness and healing experience like no other on Chicago’s Southwest Side! This family-friendly, community-centered market aims to increase access to affordable, high-quality produce, while highlighting diverse local artists. Guests purchasing with LINK are welcome! Interested in volunteering or in becoming a Fresh Beats & Eats vendor? Email farmersmarket@imancentral.org for more information today!